For Dr. Donna Bell, treating patients looks a little different now. “I'm usually on the phone anywhere from 5-15 minutes,” the semi-retired OB/GYN and primary care physician told us recently from her South Florida home. Dr. Bell is among a growing number of doctors participating in telemedicine, an increasingly popular and legal way for doctors to diagnose conditions and prescribe medicine to patients using phone or video in place of wait times and office visits. Dr. Donna Bell is a semi-retired primary physician in Miami who now practices telemedicine. “I love it. It gives me the flexibility in my life which is why I primarily do it,” she told us. After consulting with a patient over the phone or on video, Dr. Bell can prescribe anything from medicine for hormone replacement therapy to pain cream or braces. “First I confirm they have a use for the brace and they have the joint complaint. If they don’t have a need for the brace, then I don’t prescribe it for them,” she said. But we recently discovered the flexibility of virtual healthcare is now fielding a new frontier of fraud and Dr. Bell has seen it firsthand. 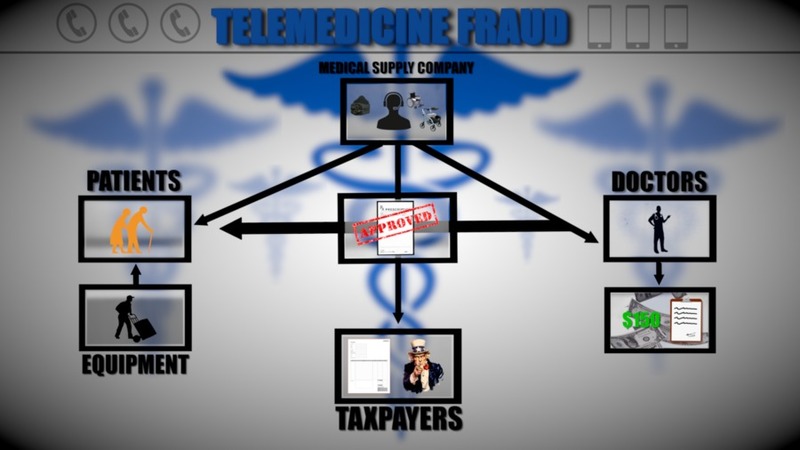 In a recent investigation, we recently exposed how thieves are using telemedicine to commit medical equipment fraud. According to federal agents, medical supply companies will hire doctors to prescribe devices like back braces and diabetic supplies for patients that don't need or want it. 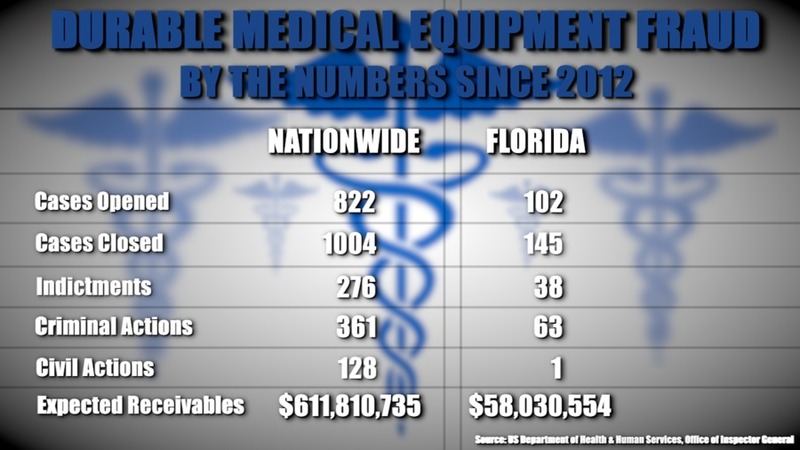 But that equipment can add up to big profits when Medicare pays the bill for it. 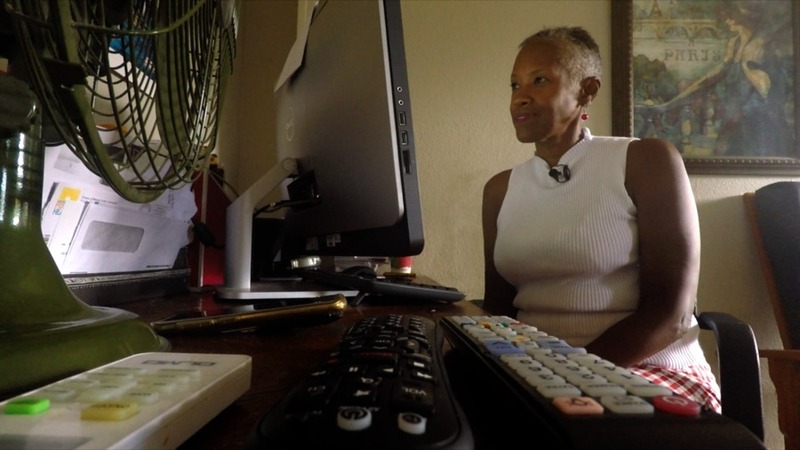 Dr. Bell nearly found herself in the middle of a scam after getting calls about pain cream she never prescribed to patients. “After the first one I thought that was weird maybe I was just missing something,” she explained. Dr. Bell believes the medical supply company used her doctor credentials to write fake prescriptions. “I called the company up and said you’re using my information to order cream? I read them the riot act and told them I was going to contact the inspector general if they did not correct that information,” she said. The company stopped immediately, she said. the number of cases is on the rise. But federal agent Ryan Lynch with the Medicare Strike Force unit in Tampa says telemedicine fraud is on the rise. Lynch says unscrupulous medical supply companies are luring telemedicine doctors with dollars. 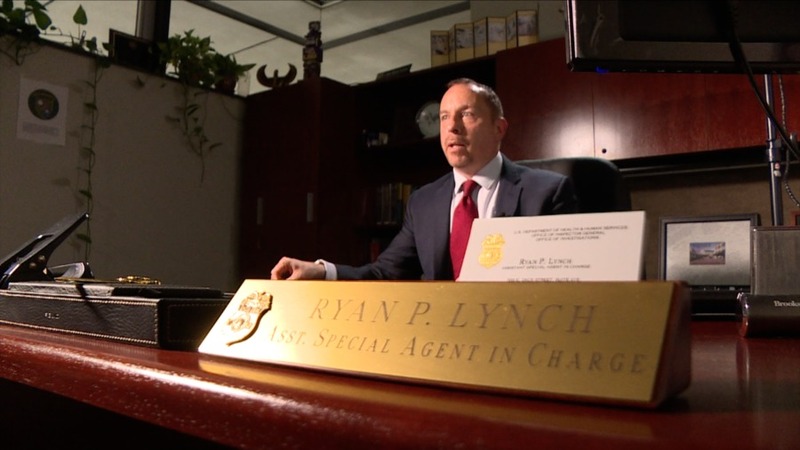 Ryan P. Lynch, Special Agent in Charge of the Medicare Strike Force Team in Tampa. “When doctors are being paid $150 to write a prescription and they don’t have a real relationship with the patient that’s a kickback,” he explained. Dr. Bell says she makes far less for each prescription she writes for someone. “I make about a third of that or less than that sometimes,” she said with a chuckle. Dr. Bell tells us she vets each medical supply company she works for. Knowing fraud is rampant and anyone can be a victim. "I get calls from people wanting to know if I have pain or need a brace!